Texting My Pancreas: My Top Ten Blessings. My friend Mike, over at My Diabetic Heart, came up with an interesting concept for all of us d-bloggers to ponder this week: what has diabetes given us that we can be thankful for? 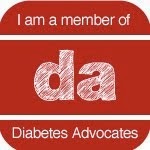 Diabetes helped to shape me into the mostly-responsible, and freakishly organized person I am today. The high tolerance for pain that thousands of injections and blood tests have given me comes in handy. Take for example, that time in my self-defense class, when the instructor was demonstrating some sort of crippling thumb-bend move on me. Tried as he might, it didn't hurt. The look on his face was priceless - half disbelieving, half awe. Apparently I was supposed to scream in agony? I didn't get that memo. 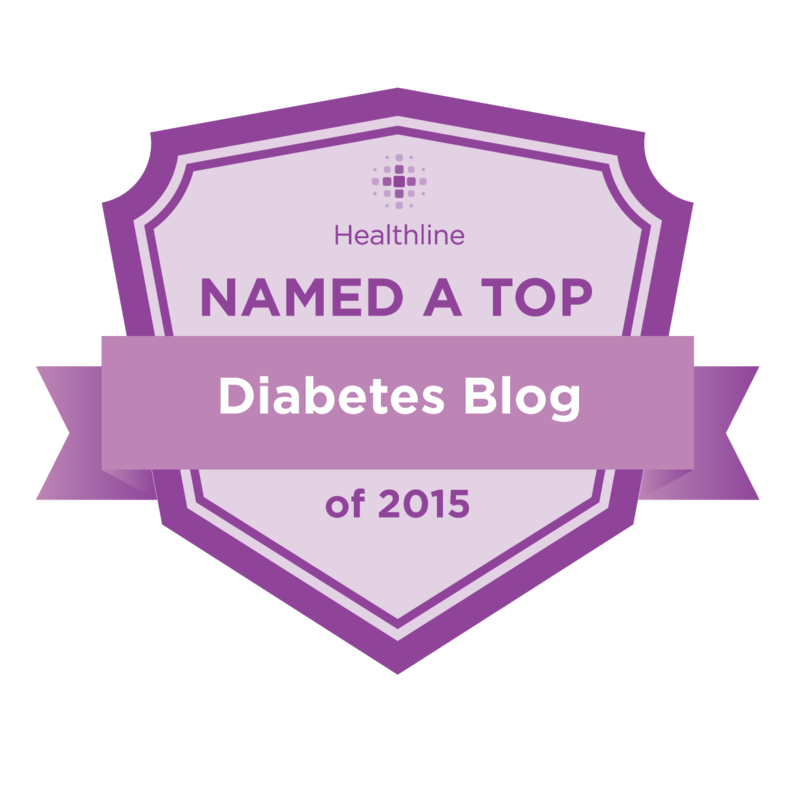 It gave me justification to start blogging, and a way to connect with the great people that make up the DOC (diabetes online community). Hypoglycemia = guilt-free candy consumption. I've met some pretty great people because of diabetes, and look forward to the people it will help me meet in the future. I can use double entendres, like "That prick really hurt me", "I'm totally pumped about this", "I'm actually 87", or "Man, I'm so high right now". Carrying around all of my d-gear makes me feel a little bit like MacGyver. I think I could probably substitute some IV3000 tape for duct tape in a bind. #2, about the pain, I think that's just you, I would've been screaming like a baby. Oh my gosh, what a great list of thankful things!!! I laughed at them quite a bit, especially your double entendres. Thanks for the shout out too! PS: I actually am pretty high right now myself. Great list, Kim! Thanks for the shout out, and for participating in Diabetes Blessings Week. I have one to add!